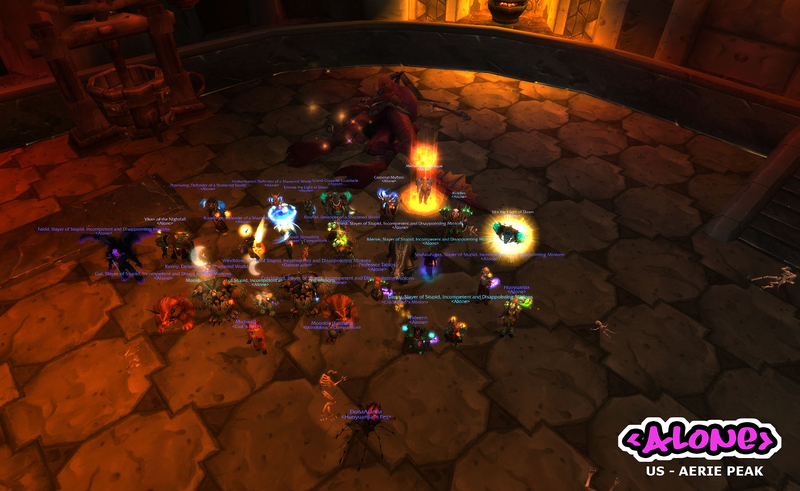 3/13 Heroic 25 man now. Took long enough to get another screen shot up... credit for this kill goes to Windblow of <DabozGuild> , had to bring in the heavy guns of my personal minions! Big grats guys! A deserved kill for sure!